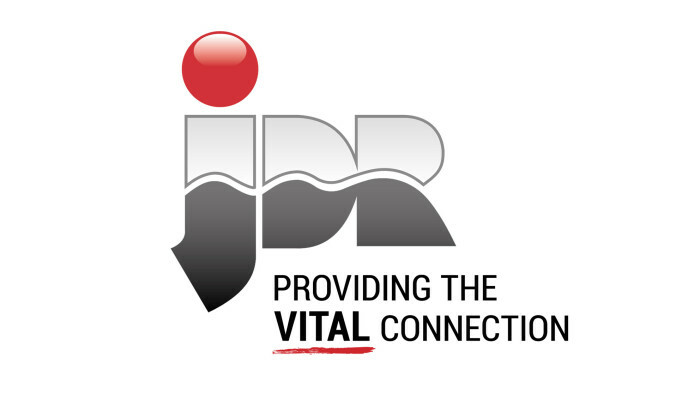 Earlier this month, we were delighted to contribute a prize of a bespoke short animation to the auction at the 4th Annual JDR Hartlepool Charity Ball. Is Animation Becoming Too Commercialised at The Expense of Art? 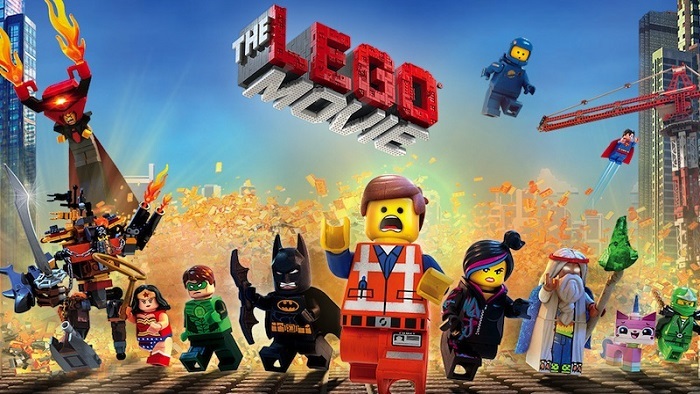 We take a look at whether sequels and brand associations are harming the animation industry. 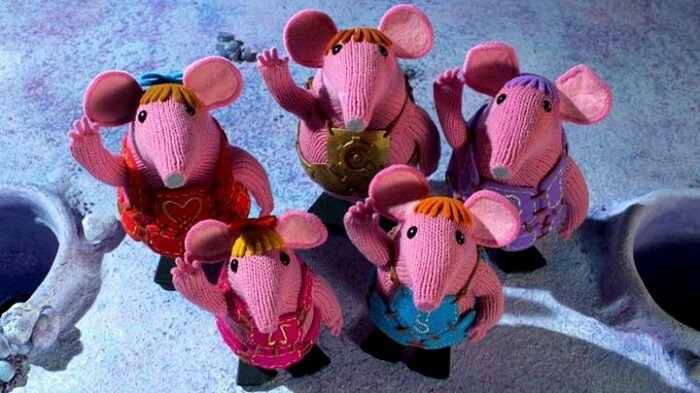 What’s happening to British Animated Children’s TV? 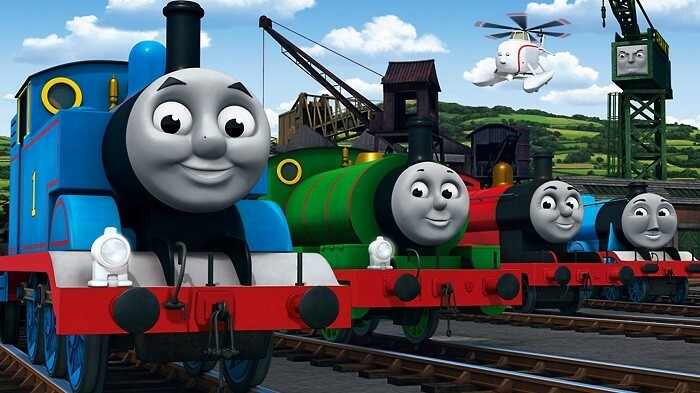 There has been a 93% decrease in spending on British animated children's content in the last decade. 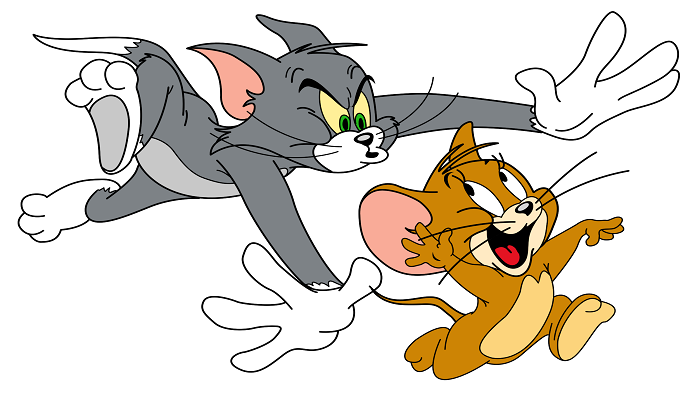 Are Tom and Jerry to blame for violence in the Middle-East? They're probably not, are they? 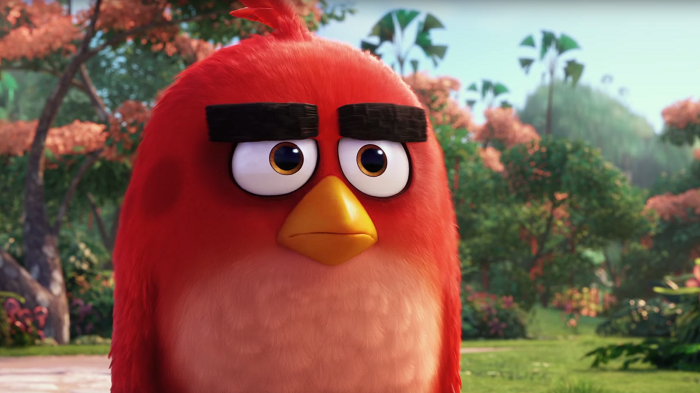 Why Are People So Angry About The Angry Birds Movie? In light of The Angry Birds Movie's poor Box Office performance, we investigate why it's done so badly. 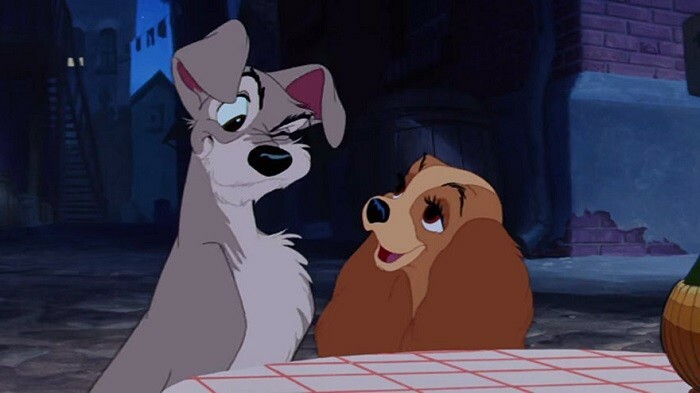 Why are there so many animals in animation? We examine why so many animations feature animals as their main characters. At a time when many cartoons are being cancelled, we take a look at cartoon franchises from around the world that have stood the test of time and ask what makes them different. 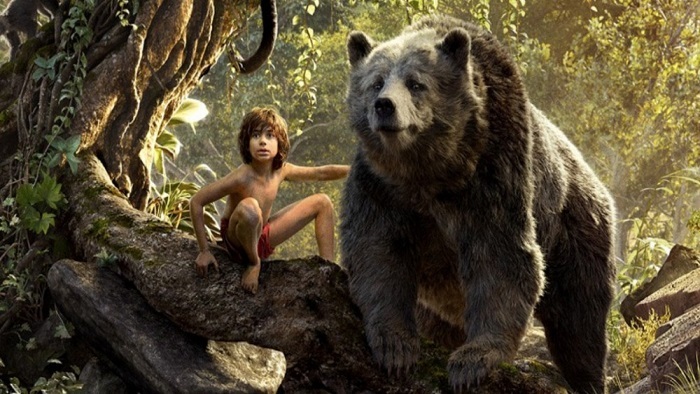 We take a look at what the critics have been saying about this live-action/animation hybrid re-make of a Disney classic. Is Anomalisa About To Revolutionise The Animation Industry? Following the widespread success of Anomalisa, we ask what this means for the industry. 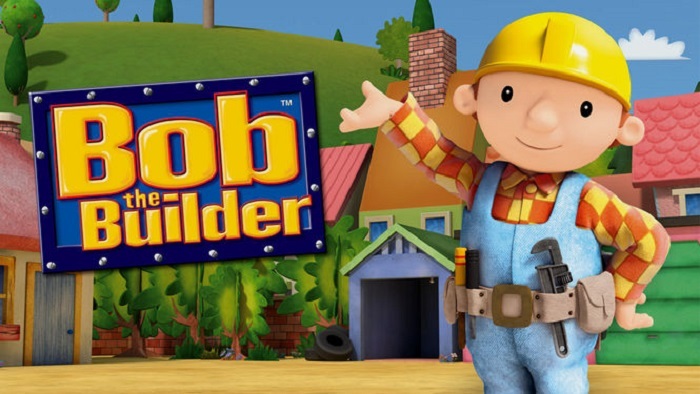 As Bob the Builder's popularity grows and grows, we look at why he's the world's favourite builder. 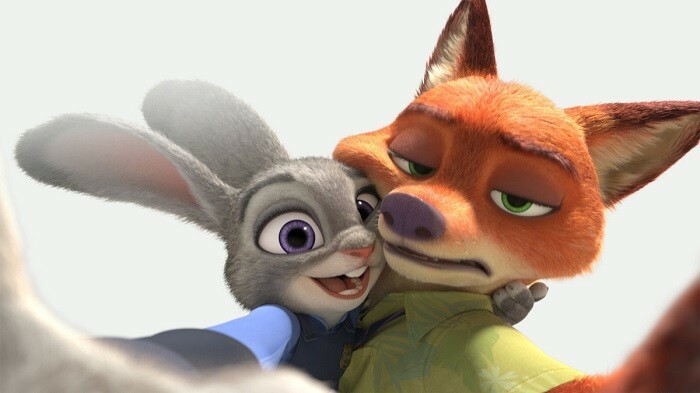 What’s So Great About Zootropolis? Zootropolis is looking like Disney's most successful film release ever, but what is it people are loving so much? 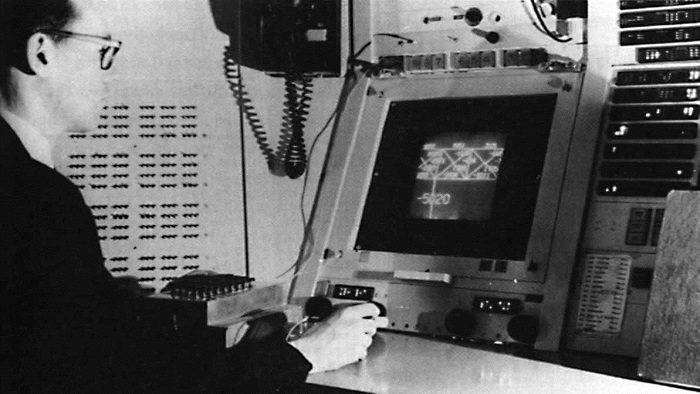 The second half of our timeline exploring the history of animation.